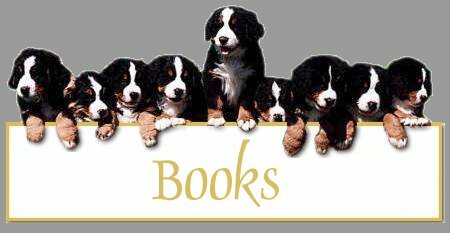 There are a few books on the market today, which are extremely useful to the first-time and experienced Berner owner. 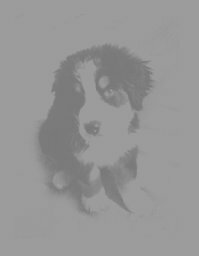 They are also very uself for the prospective Berner owner, as they give an excellent insight into what owning a Berner is all about. The above are linked to their respective pages at Amazon.com. Below you will also find a search engine with which you can search out other titles.